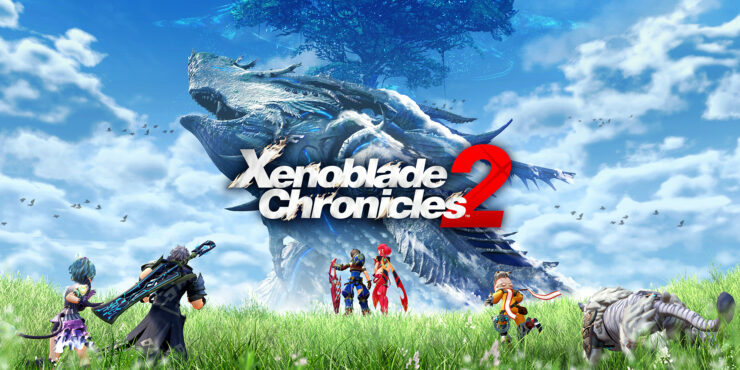 Xenoblade Chronicles 2, the latest entry in the series developed by Monolith Soft, recently received a new update introducing support for more content, fixes and more. The 1.2.0 update, live now in all regions, introduces support for the New Quests Pack 1 and Helpful Items Pack 3 included in the Expansion Pass as well as a variety of fixes. You can find the full patch notes below. Xenoblade Chronicles 2 is now out on Switch in all regions. Check out our review to learn why the game is one of the best RPGs released last year.